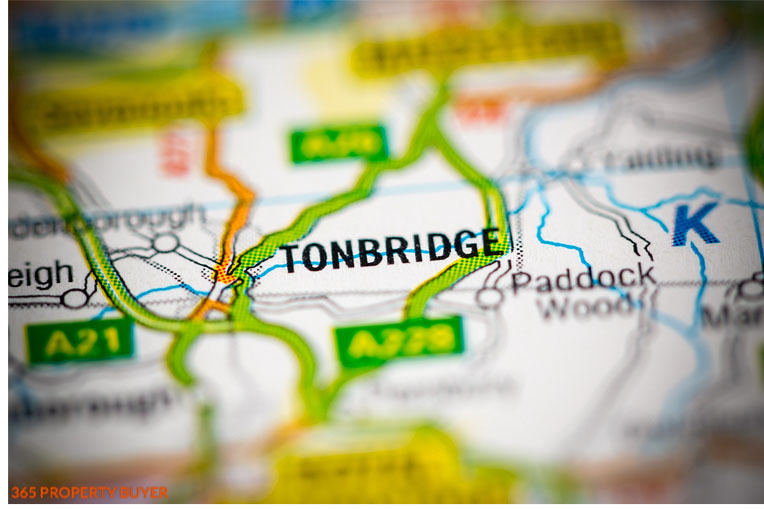 The Tonbridge property was a buy to let investment having been rented to multiple tenants for at least fifteen years without any maintenance, repairs or improvements. The vendor since retiring to Spain had no interest in selling other than to a quick sale property company, having had to deal with estate agents and other protracted sales in the past. The tenant had changed the locks so viewing was not possible, although a drive-by was carried out and it was clear the property was going to require a clear out of personal effects and rubbish. We emailed a formal offer within two working days to the vendor which was accepted. The vendor used our own panel of lawyers who were instructed and paid for by us, with the sale completing in 7 working days. Such was the ease of the hassle free sale we have since bought a further two properties from the same vendor in the Kent area. Buy to let properties, after long term rental are often returned to the Landlord in a dirty state, tired, worn, abused and usually full of personal effects and or rubbish. Added to this repairs were needed if the property was to be re-let. 365 Property Buyer will take the property sold as seen condition and with the benefit of a fast sale and no selling fees. This Tonbridge Terraced House sold in 7 days, If you are looking for a quick house sale, give us a call on 0800 019 7031 or get in touch.